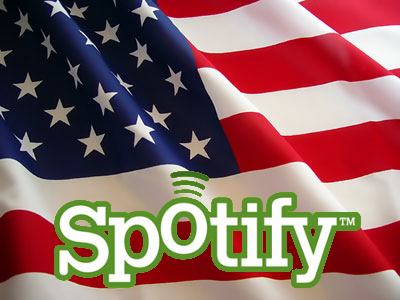 In an interview with Billboard this week, Spotify CEO Daniel Ek confirmed that Spotify are just a month or two from launching Spotify in the US. Apparently they have got a data center set up, and are in the final stages of setting up agreements and educating US record companies about the Spotify concept. He also announces that they are in the process of expanding the capabilities and integration that Spotify has to help drive the all important purchases that they need to make their business profitable. Personally I’m bracing myself for the mass of new Songler users when this launches in the US. I’m sure Spotify have a similar sense of dread – it’s not easy launching a popular product in the worlds largest market. 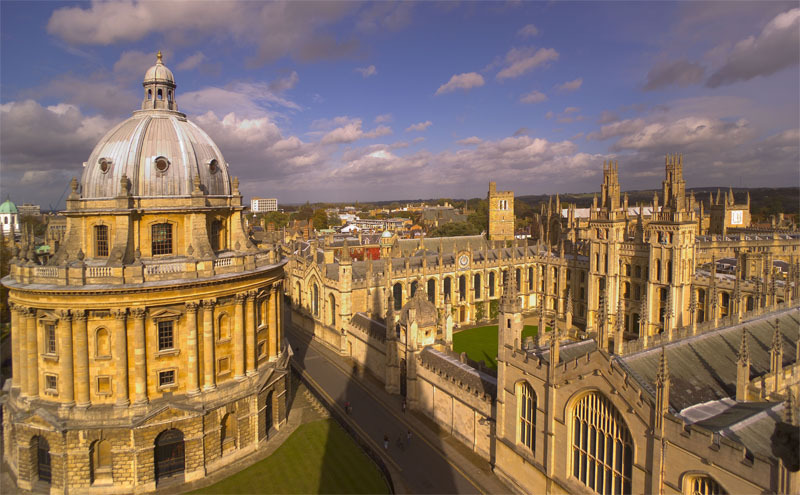 Shocking news from the worlds top university – Oxford University have banned the use of Spotify on their network. The justification is that it is a P2P bandwidth hog. There is of course something in that – it does use P2P technology, and it does need at least a 256kbit connection while it is running. If every student tried to run Spotify at once, it would undoubtedly cripple the network. That’s a very big if though. The reason this is shocking is that for years the music industry has been chasing universities to get them to stop students from stealing music, and then along comes a legal service and the university blocks it. These students (except the PPE ones) are smart people who will find other less legal ways to get their music if the legal ones are blocked, and that doesn’t help anyone. Update: Manchester University bans Spotify too. Could be a bad trend for fans of free legal music. Anyway, if you are currently at Oxford missing Spotify, why not try listening to last.fm through Songler. Fantastic way to get your music, and not blocked!